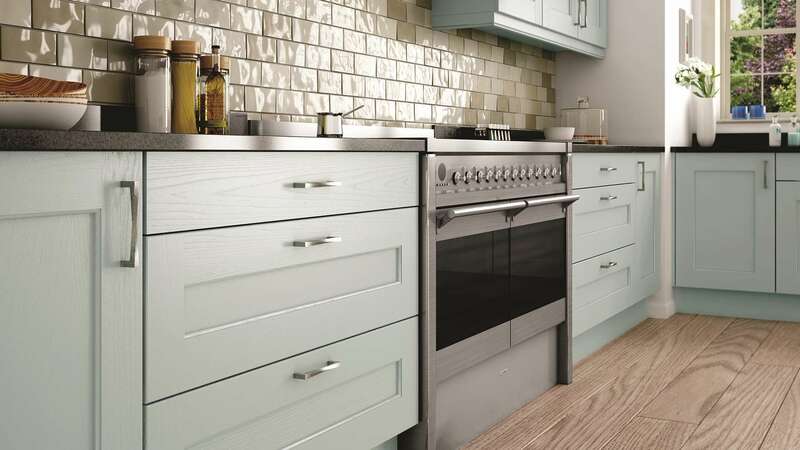 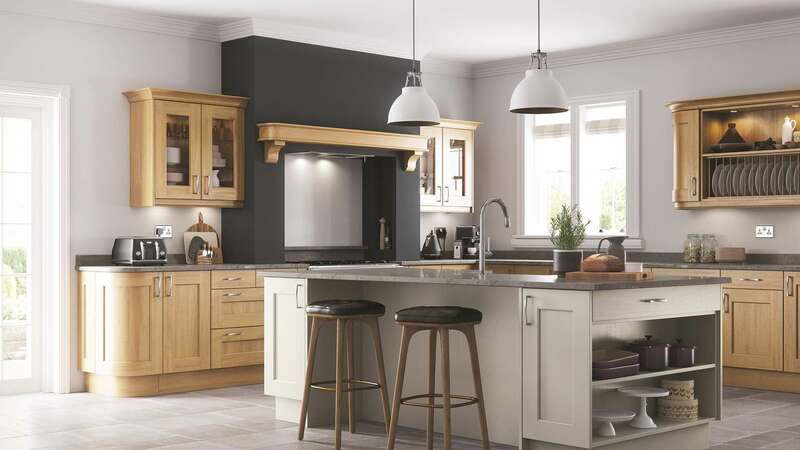 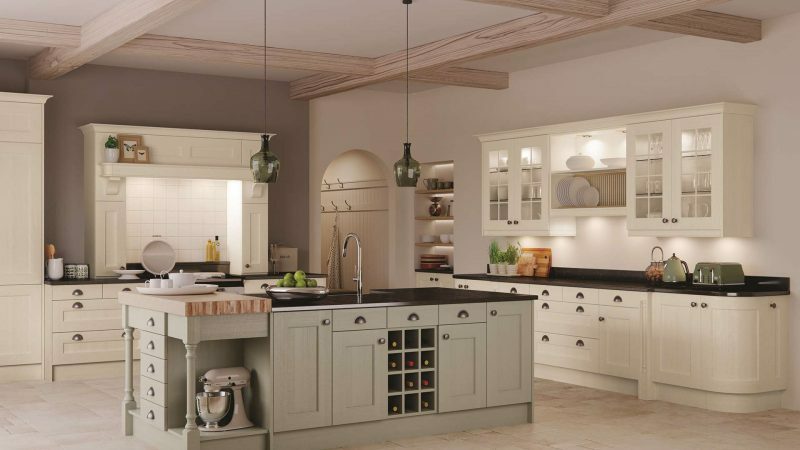 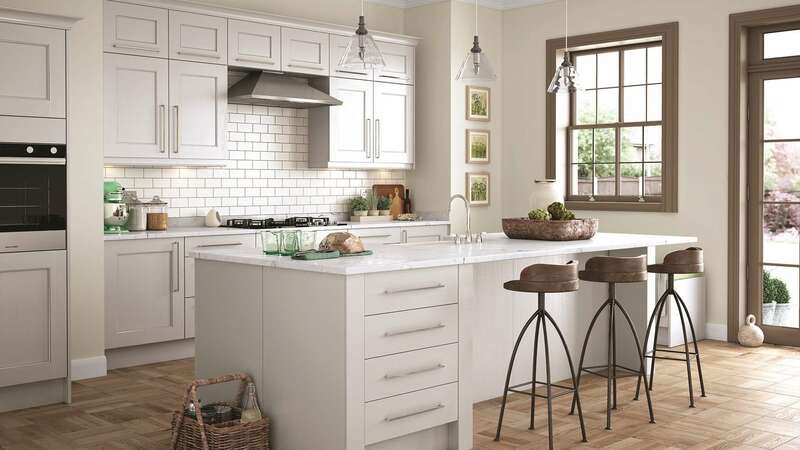 This Wakefield kitchen certainly has the wow factor! 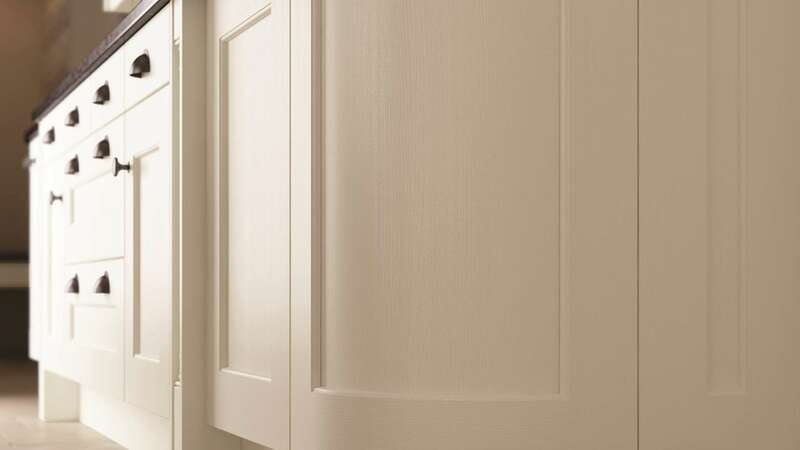 The distinctive doors and overall design – Shaker Style with internal beading – creates a perfect classic and contemporary combination. 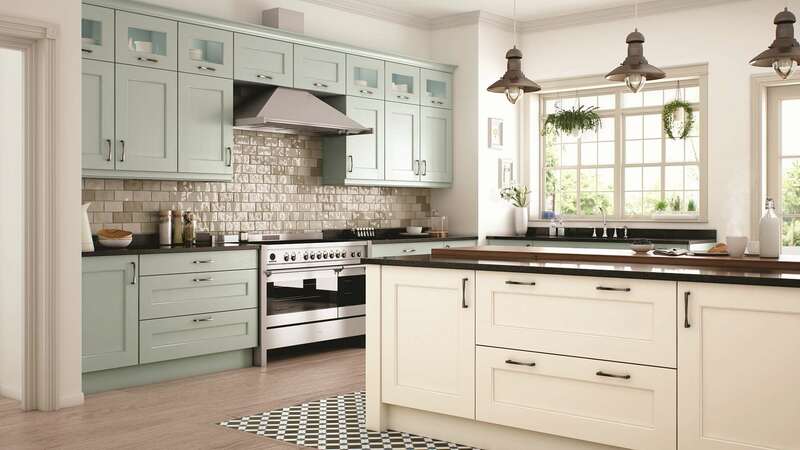 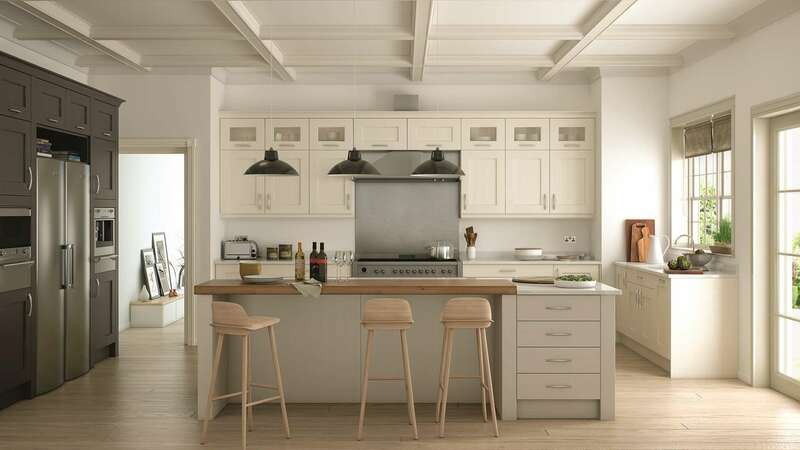 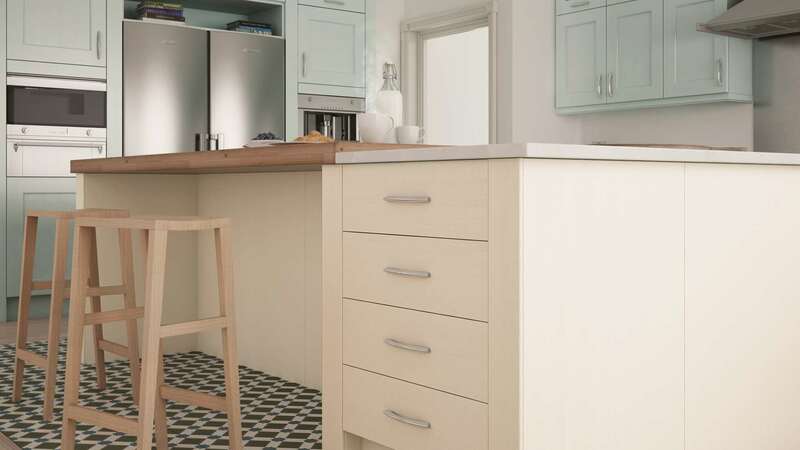 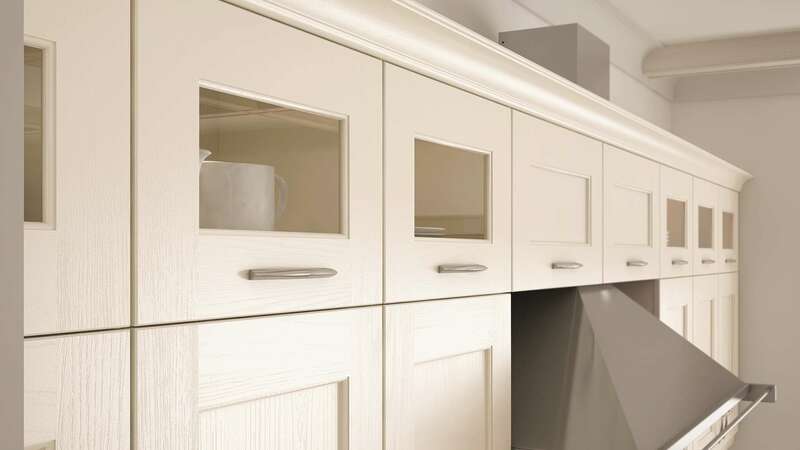 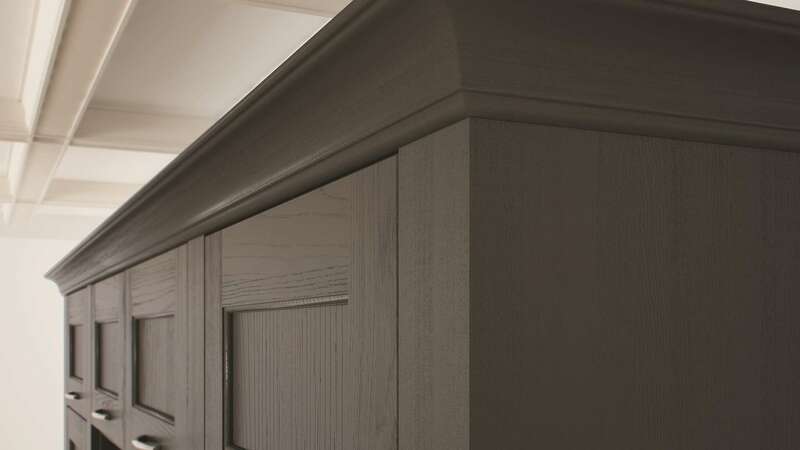 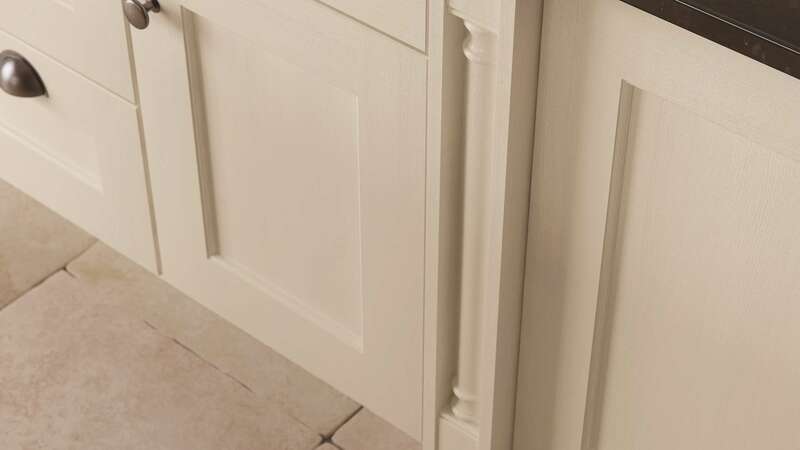 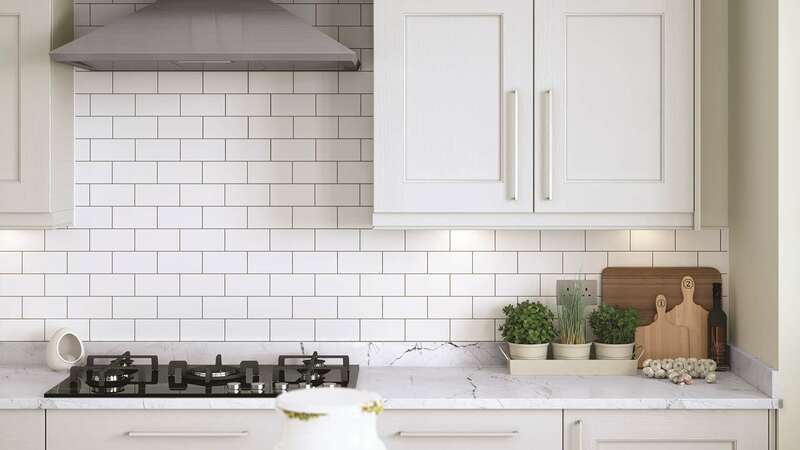 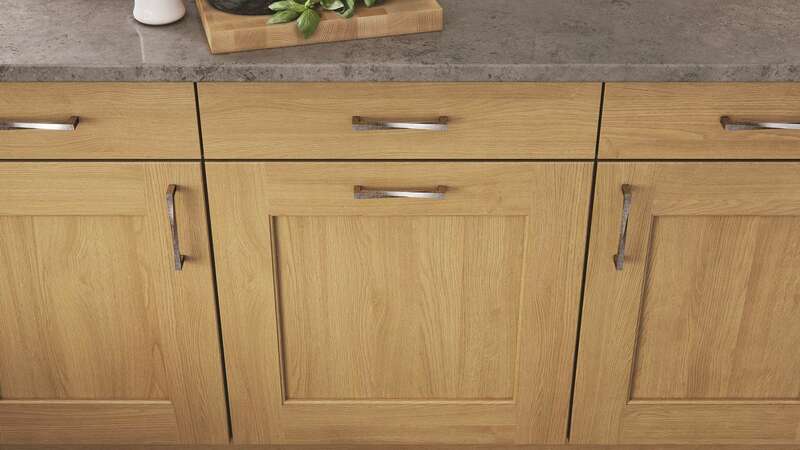 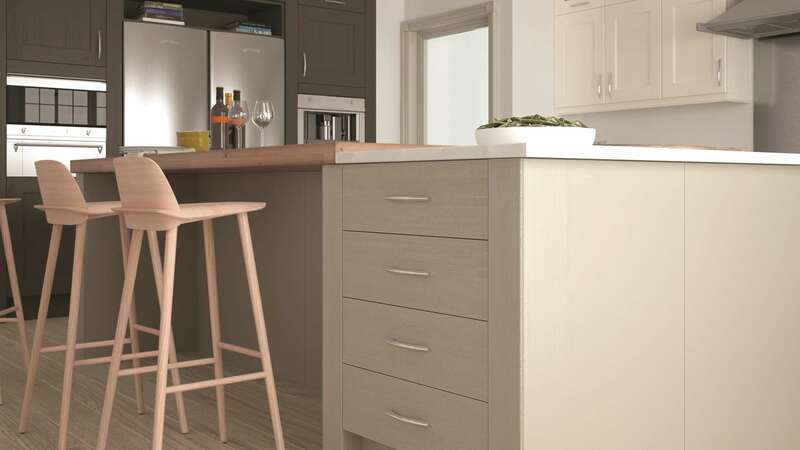 The grainy finish comes in either ivory or oak, or perhaps you want it painted using one of our existing paint colours.Or go a step further and take advantage of our Colour Matching Service. 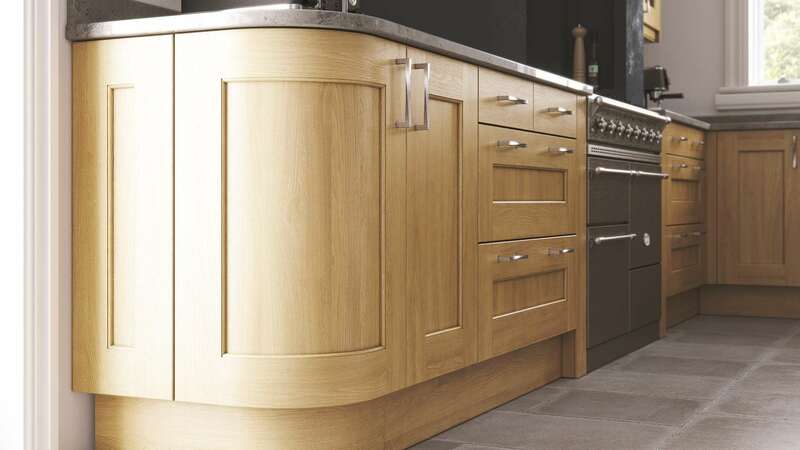 The doors are divine, with solid oak or solid ash frame and matching middle panel, with a painted option also available.